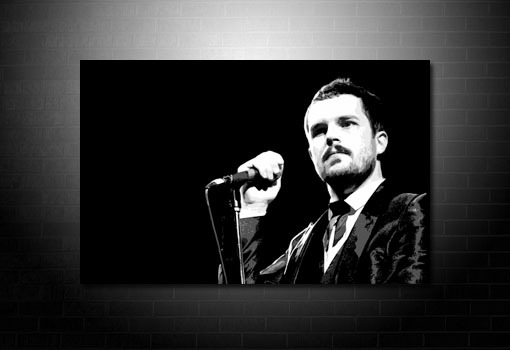 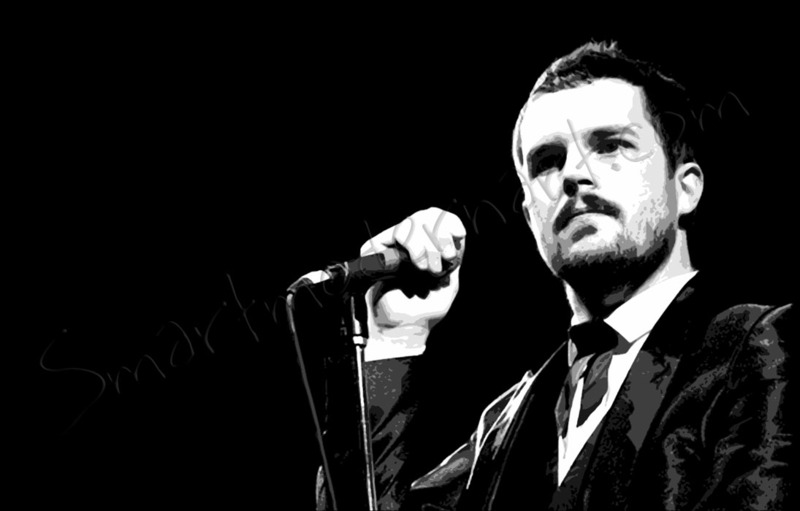 Want this Brandon Flowers canvas in a different size? 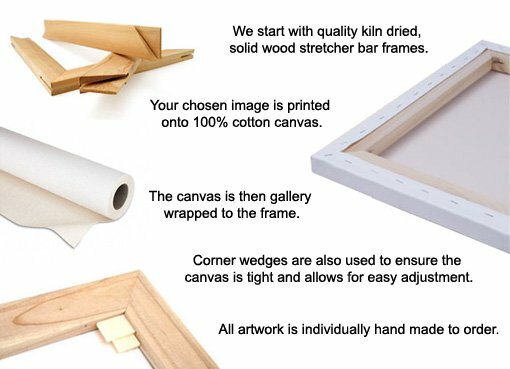 Checksizes and prices. 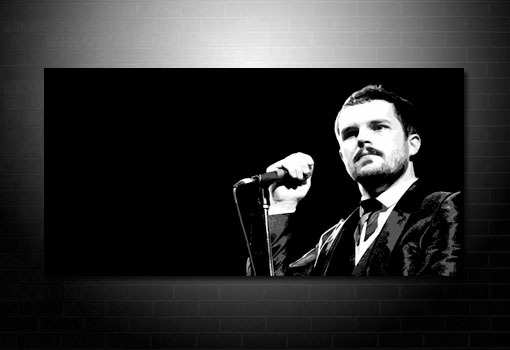 The Killers front man captured in this pop art style.